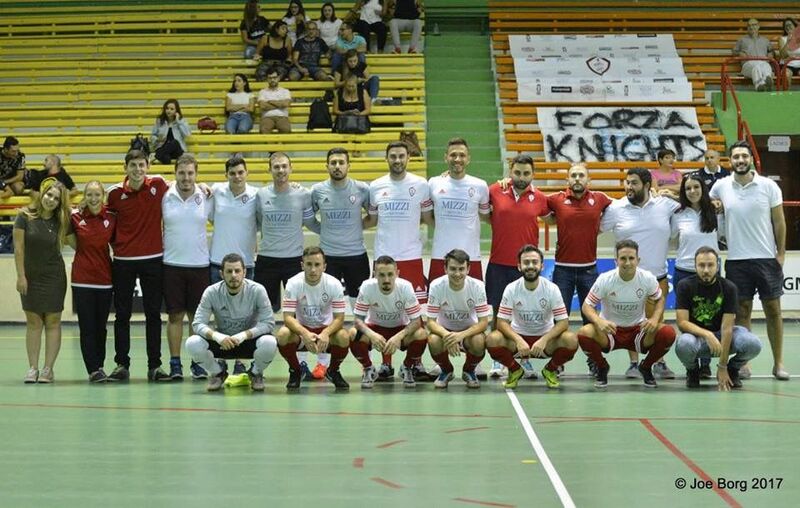 As from this season the University of Malta Futsal Club’s compulsory affiliation with Mdina Knights Football Club (MKFC) will cease to exist. As from this season onwards the club will be playing under the aforementioned name. 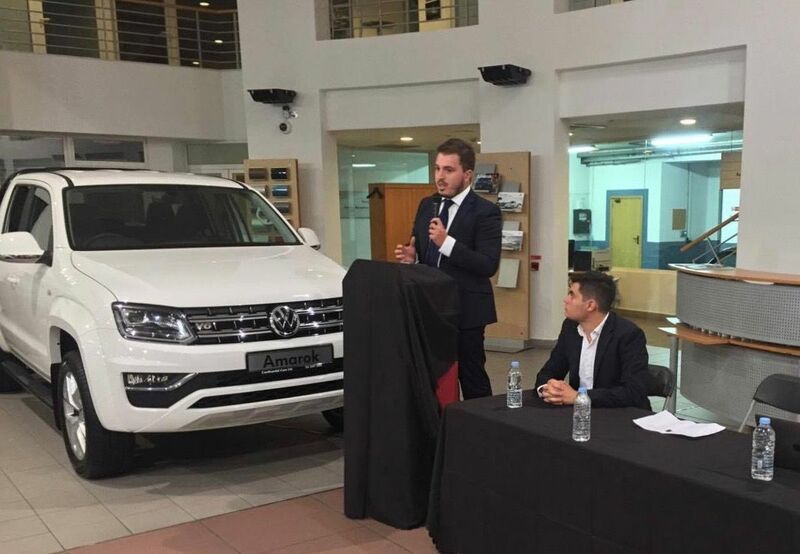 This was announced yesterday during the 2017/2018 season launch at the Continental Cars Ltd. Showroom hosted by Mizzi Motors. A collaboration with a Football Club that is a member of the Malta Football Association (MFA) was necessary for the team to be able to compete in an official league hence the team had initially sought and obtained affiliation with Mdina Knights Football Club. 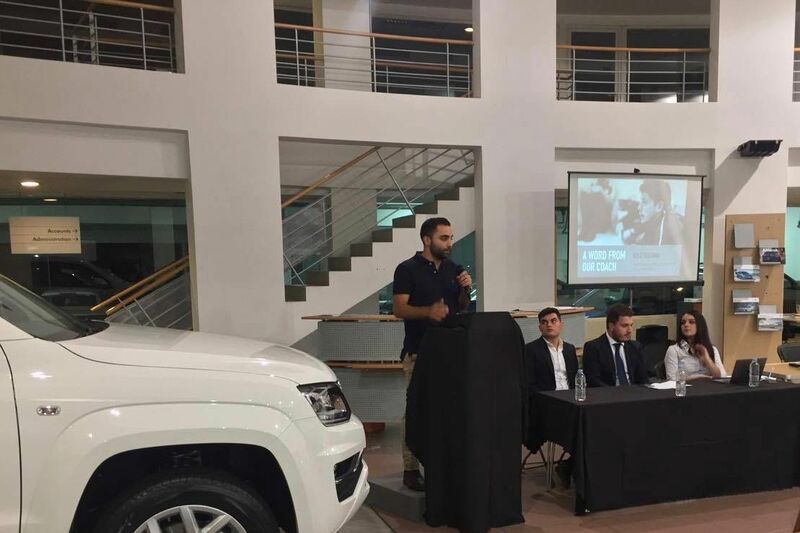 The President of the Club, Stefan Cutajar, started his speech by claiming that “[his] gratitude has no end” towards Mizzi Motors, who have supported them in the past three years and will continue to support them this season. Cutajar emphasised that the team will continue working on overcoming obstacles and securing unprecedented results with the aim of developing a future for Maltese futsal and developing young talent. The team will continue to work together to secure their status as one of Malta’s Elite. The team’s Assistant Coach Andrew Camilleri echoed the President by describing how the team “started from a very small idea which grew exponentially”. He added that this is his fourth year coaching the club, and through out these years expectations were met and even surpassed. Camilleri explained how in the past year they achieved unprecedented success when they placed with the top five teams in the Maltese Futsal League, gaining the status of an Elite team. He concluded by saying that obstacles must not be seen as stumbling blocks, but as challenges that, when overcome, will help the team grow. The assistant coach followed by speaking about the Squad for the 2017/18 season, the pre-season preparations and the season that lies ahead. Secretary General Andrea Varrazzo opened the launch quoting the slogan of the team’s campaign “Dare to achieve”, which he followed by claiming that no success comes easy. 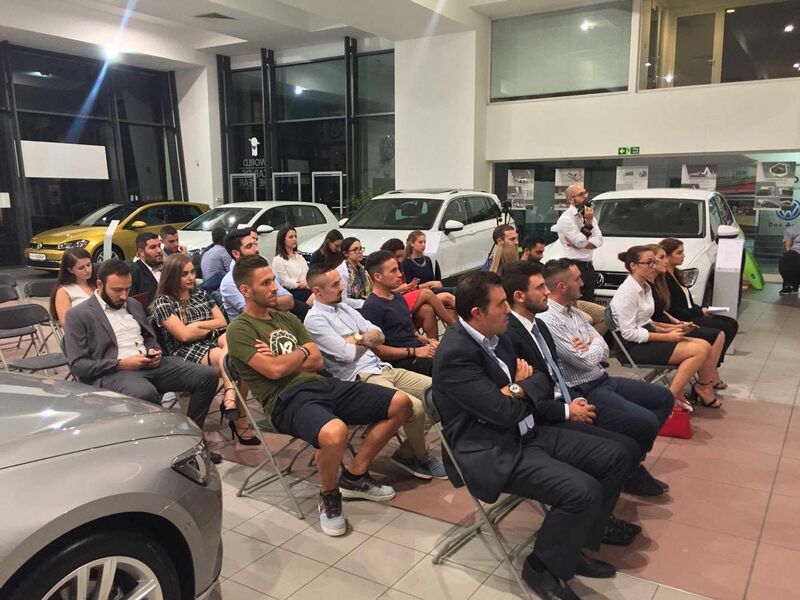 Sales and Marketing Officer Elaine Muscat also thanked friends and followers, Mizzi Motors, and all their other partners without whom all that the University of Malta Futsal Team achieved would not have been possible. The University of Malta Futsal team was formed in the search for a sports team to unite and represent University students on a national level. 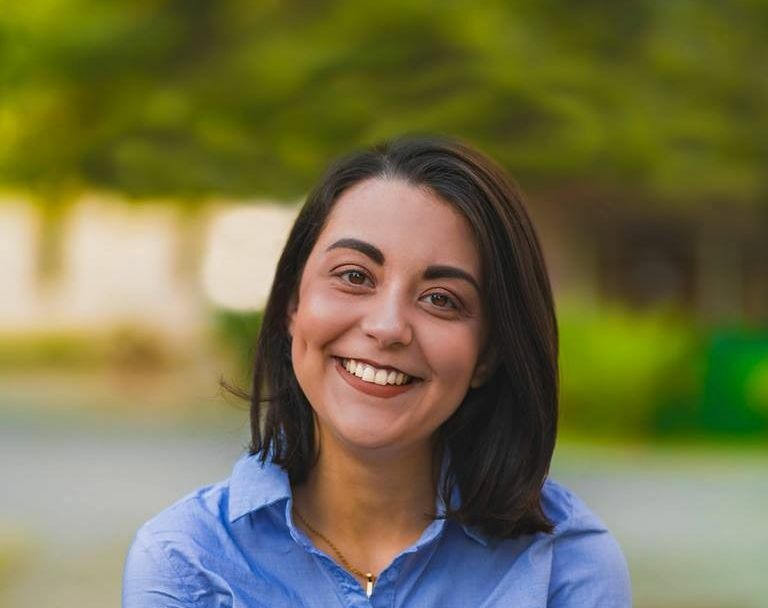 The team, which was formed through a collaboration between the Malta University Sports Club (MUSC) and Kunsill Student Universitarji (KSU), provides a formal structure within University that hones athletic talents. In its first year competing in the FMA 1st Division, the team registered a respectable 6th place finish, which means that they were only a rank away from qualifying with the top 5. They followed this achievement by an 11th place finish in the next season’s FMA Gatorade Championship. However, in their third season, the team more than made up for their lacking performance in the previous season. 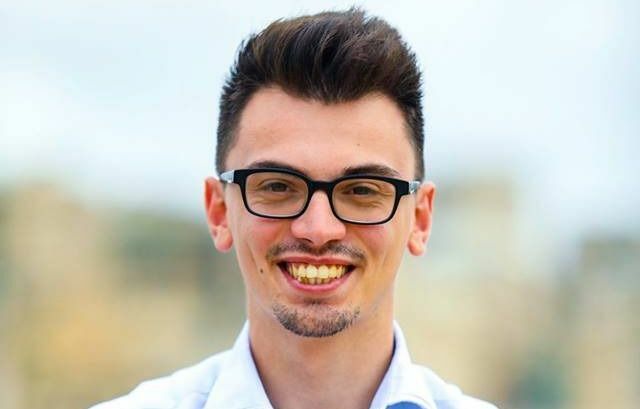 The club was, for the first time, recognised as an official Student Society by the University of Malta Senate. This paved the way for the organisation to be recognised as independent from its parent organisations Mdina Knights FC, KSU, and MUSC. The team was crowned winner of ‘Kokka Branding’ during KSU’s annual awards night. The greatest achievement of the team in their third season was the extraordinary success they had on the field. This time round they finished in 5th place in the official FMA Championship. The team invited everyone to their following futsal match against Pieta’s team, which will take place next Thursday 5th October at Kordin Correctional Facility’s futsal pitch.